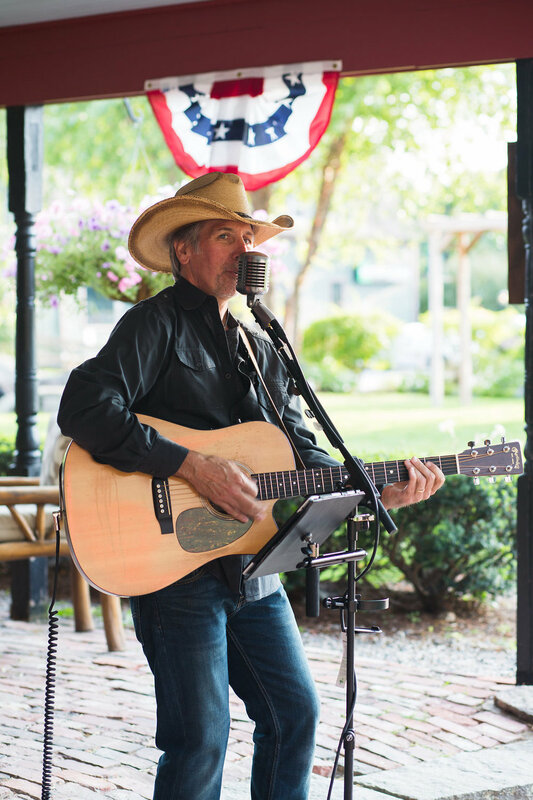 The lazy, hazy days of summer are coming to a close and now we’re gearing up for the popular Labor Day weekend filled with barbeques and pool parties – allowing people to savor the last remaining bits of summer! If you’re planning on hosting an end-of-summer party, here are 5 tips to ensure your bash will be one to remember. Create a DIY Drink Station – A self-serve station is a great way to take the pressure off and allow guests to go ahead and help themselves at their convenience. Set up the station with all ingredients for guests to make their own drinks. Ice Tea and Lemonade are always great options, especially on a hot day. In addition to the ingredients, make sure to have some alcohol set up so if people want a spiked beverage, they’re welcome to it. Set Up Some Games! – Interactive games like Horse Shoes and Ladder Ball are fun to play in teams. 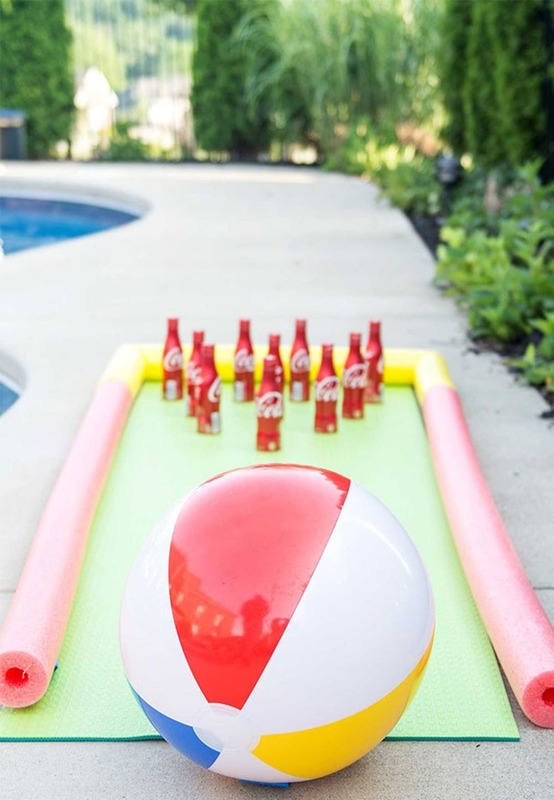 Or, if you’re hosting a pool party, how about a game of poolside bowling? Use pool noodles as lanes, grab some plastic bottles for the pins and use a beach ball as your bowling ball. Strike! Always have a backup plan. Things happen. 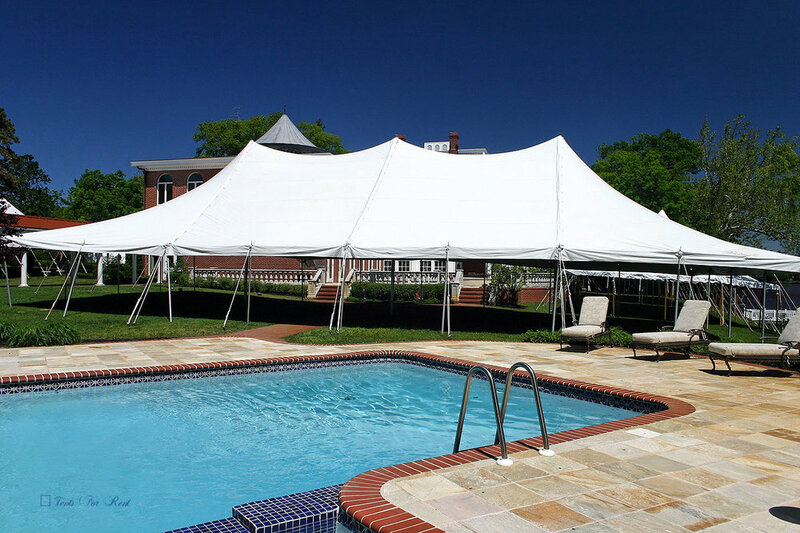 Especially here in New England when it comes to the weather, so you may want to consider renting a tent, if you don’t already have one - just in case in rains! Also, make sure to keep some bug spray on hand because as the day winds down, some no-so-fun critters like to come out and play. Keep the décor simple. Create one central focal point that makes a statement. Does dessert have a special place in your heart? Go for an over-the-top dessert fondue station. Seafood lover? Host a Lobster Roll showdown! Grab (or make) a few different types of Lobster Rolls and have guests vote for their favorite. Looking for something a little more edgy? Try one of our faves - a DIY Flash Tat Studio. Again, it’s all about creating interactive, fun things for your guests to enjoy beyond the company! Summer is finally here! With a new season, comes a brand new crop of trends. To keep up, we pulled together the SD Style Look Book highlighting some of our faves. Take a peek! See something you like? Drop us a note and let us know. Thanks to our amazing style partners for helping us create these looks! 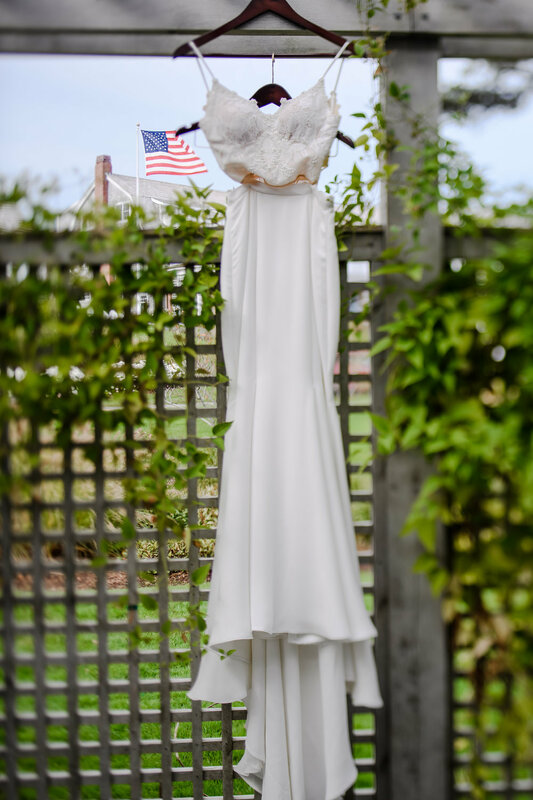 Bridget and Alex held their wedding at one of our favorite Cape Cod destinations, Chatham Bars Inn. 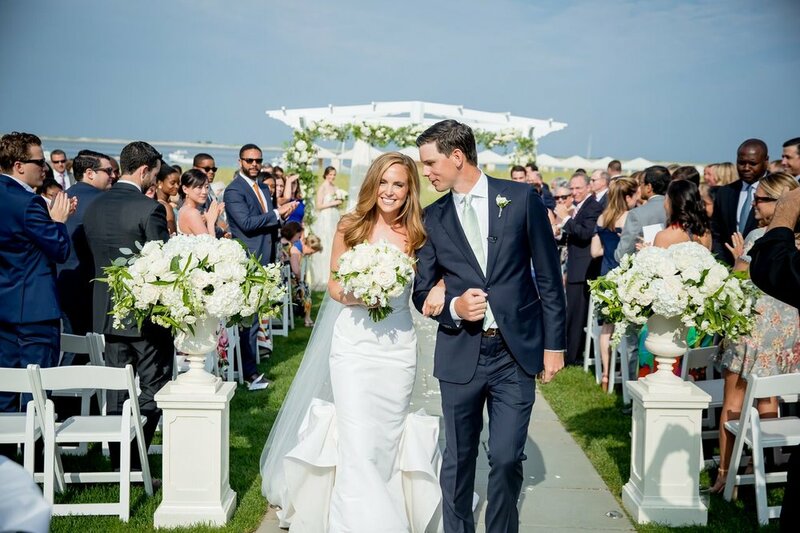 The waterfront views from the Beach House Grill was the perfect setting for the bride's classic New England vision with beautiful accents of ivory, green, and gold. The couple had a wonderful clear-top tent over the dance floor with bright bistro lighting for guests to dance all night long! Some of our favorite details from the evening? The aquamarine flower pinned in the bride's bouquet which came from a ring of her grandmother which was a beautifully touching piece. Elegant and beautiful floral centerpieces accompanied by candle lit tables and pops of gold! The dance floor under the wonderful clear-top tent was filled all night, allowing guests to enjoy the beachfront venue while dancing. Congrats Bridget and Alex - here's to a lifetime of happiness!